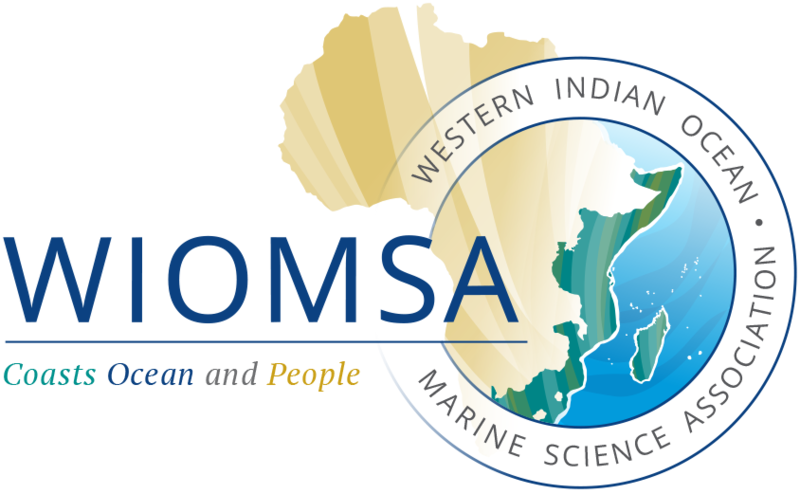 In 2015, WIOMSA commissioned a study which led to the production of the report “The Use of Research Outputs by Management Authorities: Assessment of Current Practices and Identification of Capacity Building Needs.” This report present results of assessment of how organisations dealing with marine and coastal issues in countries of the Western Indian Ocean (WIO) region have used data and information produced by scientists to make decisions and design management processes. The WIOMSA also wanted to identify barriers to effective use of science in decision-making and management, and requested the consultants to make recommendations on how to overcome these challenges. The results from this study aims to improve the understanding of how scientific information is integrated in marine and coastal management under different institutional arrangements; and contribute to establishing the effectiveness of relationships between scientists and decision-makers in addressing management issues.